Ok, I seriously haven’t even beaten the last DLC (Descent) yet and they spring this on me. 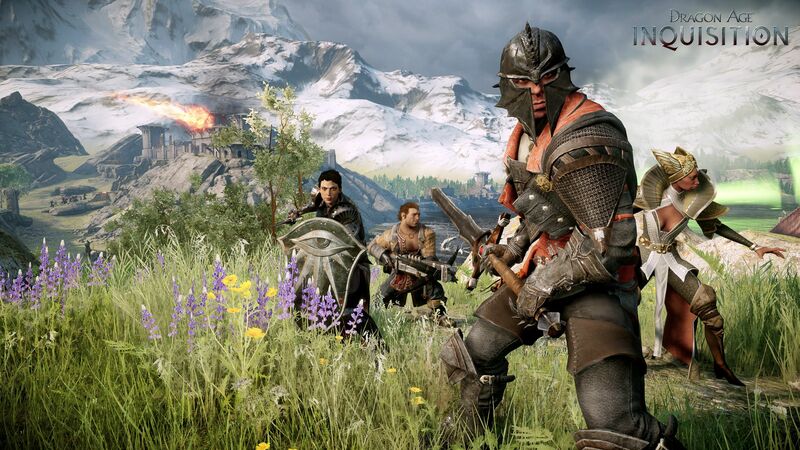 The new Trespasser DLC is the last and final DLC to come to Dragon Age: Inquisition and it apparently takes place two years in the future, sort of like a playable game epilogue. You have to have beaten the main game in order to trigger it. This swan song DLC is like the Citadel DLC for Mass Effect 3 – you get to reunite with all your old friends and that’s probably the most satisfying part of the game. I hope they did as much fan service in this one. 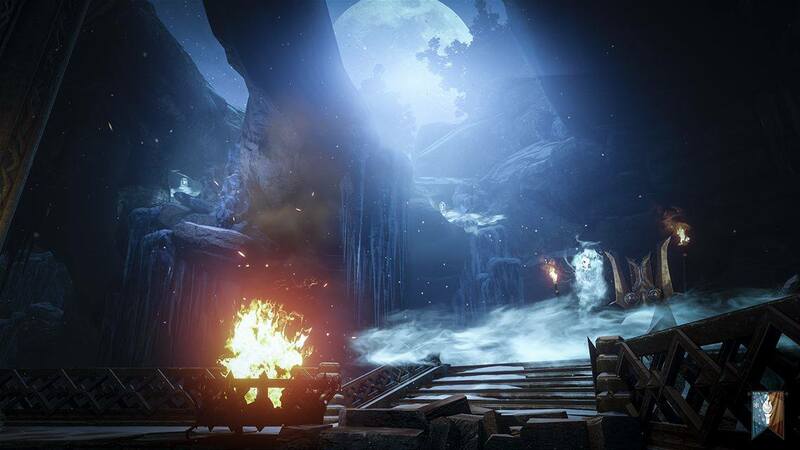 According to the interview with Bioware at PAX, the Trespasser DLC is supposed to tie up loose ends … including something about Solas (spoiler alert)! Welp, off I go to purchase this DLC … who’s with me? Let me know in comments! 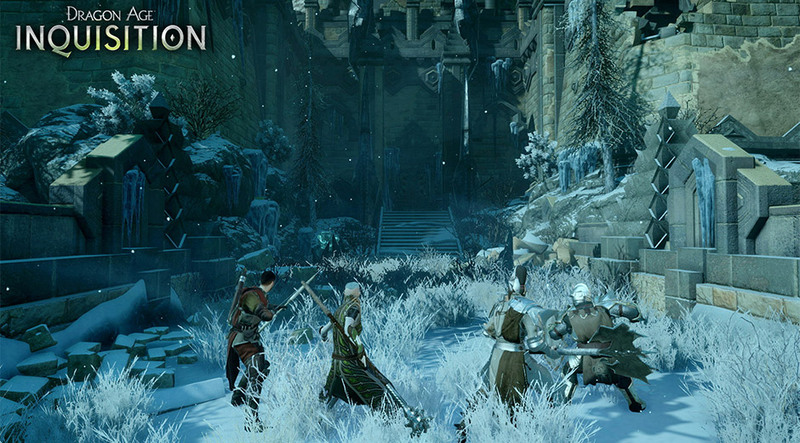 Dragon Age: Inquisition – Jaws of Hakkon DLC Available Now for Xbox One! Just started playing it and so far I like it, meeting the team and see what they have been doing in the last 2 years. So that’s why I have that wardrobe!! I just discovered that today (though I don’t think i have Trespasser yet). I nearly peed myself when I found it!!! Shame. 25 hours is barely scratching the surface. Opposite of you, I was IN LOVE with Origins and despised DA2 for all the greatness they took out (compared to Origins). They totally snubbed story/character driven players. The only good thing in DA2 was combat/graphics improvement. I played through to the end just so I could say I did, then I promptly sold it back to the store. 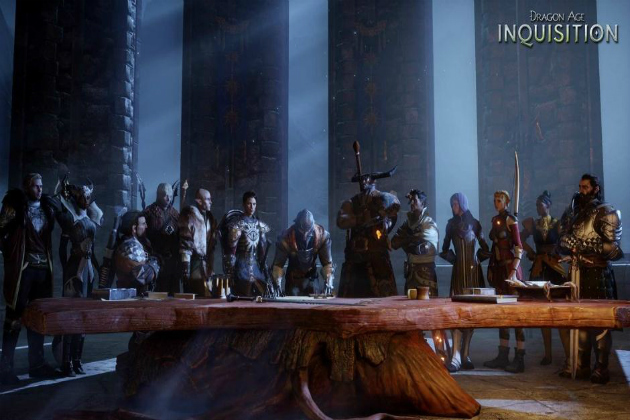 I feel like Inquisition was Bioware’s apology for the mess that was DA2 (story-wise, character-depth-wise). An apology I whole heartedly accept. I’m on my 3rd playthrough (it takes MUCH longer to get through this game than Origins so I can’t chain-play this game) and loving it! I also loved Origins and didn’t really get into DA2 … I’ll be honest, it is really hard for me to get into DA:I as well, like Tim said. It didn’t give me a swift kick in the feels like DA:O! Also, I think it takes longer to replay DA:I which may be why I haven’t been able to get back into it – feels a little slow. :/ Also I love modding and the fact that Bioware has to make it so damn hard to mod stuff really irks me – it kills the replay value of the game! yeah, it’s so unfortunate, and there’s not a cracked PC version out on thepiratebay either ;) The game experience is really day and night on the Xbone vs. 360 though – my first playthrough was on the 360 and it’s like waaaaay watered down. Sigh. Assuming your PC has decent specs even the PC version is better than 360/ps3 versions. I switched (yeah I probably couldn’t afford it either, but I’m recouping a little by selling the ps3 game). 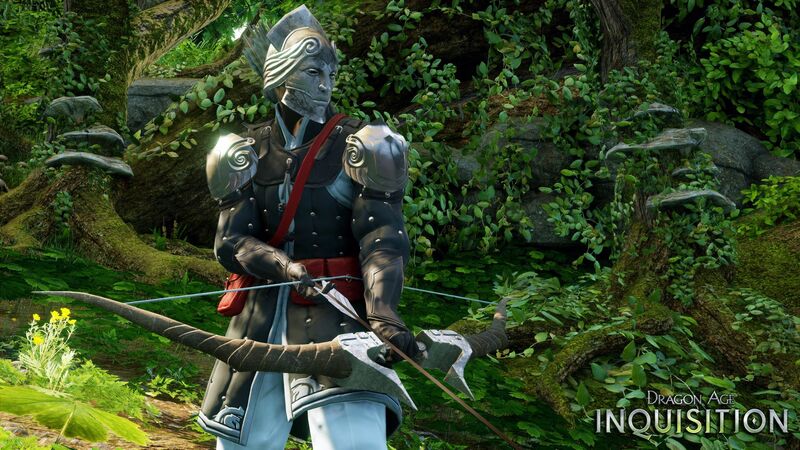 Especially now that the GOTY edition has released and has ALL the DLC for the price of just the DD version ($60). So if you can run games at even average everything you’d have a better experience than the last gen consoles. I have half-decent specs on my PC and run mostly on med/high (except for one setting which is ultra to cut down on the CRAZY shine). and it runs well.